For centuries, the mesentery (which links the intestine to the abdomen) has been treated as a group of distinct structures in The digestive system. It wasn't anything special. However, the medical world now has to rethink that belief. Scientists recently determined that the mesentery is really one, cohesive entity -- that's right, they confirmed the existence of a 'Brand new' organ. Researchers first discovered the continuous nature of the mesentery through microscopic examinations in 2012, but the past few years have shown that it has enough function to be considered an organ. 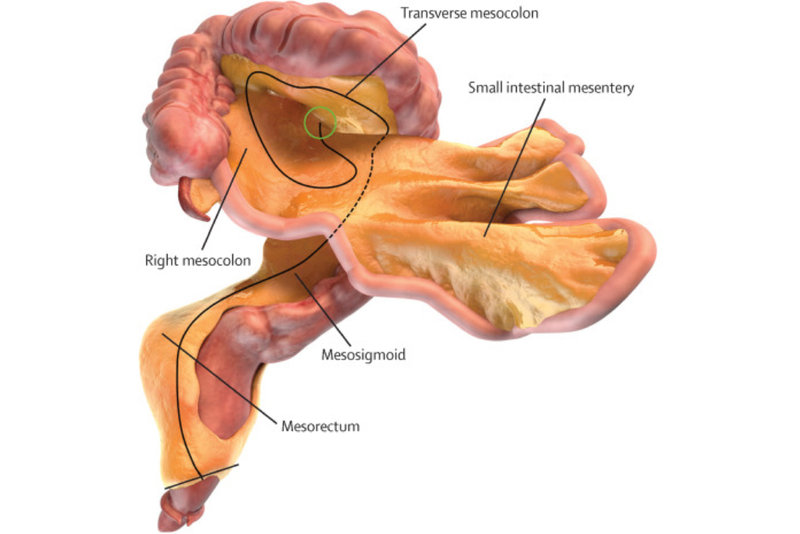 This doesn't mean that the scientific community understands exactly what the mesentery does. With that in mind, the very act of classifying it as an organ should have a far-reaching impact. On a basic level, it's shaking up education. The medical field had to update its definitive Gray's Anatomy textbook to account for the new findings, and students are already learning about the mesentery as a matter of course. More importantly, it's opening up a line of inquiry that hadn't been available before -- it's a "whole new area of science," the discovery team's J. Calvin Coffey says. If scientists can learn more about how the mesentery interacts with the digestive system, they could develop better treatments for diseases and identify conditions that are specific to this part of the body he said.